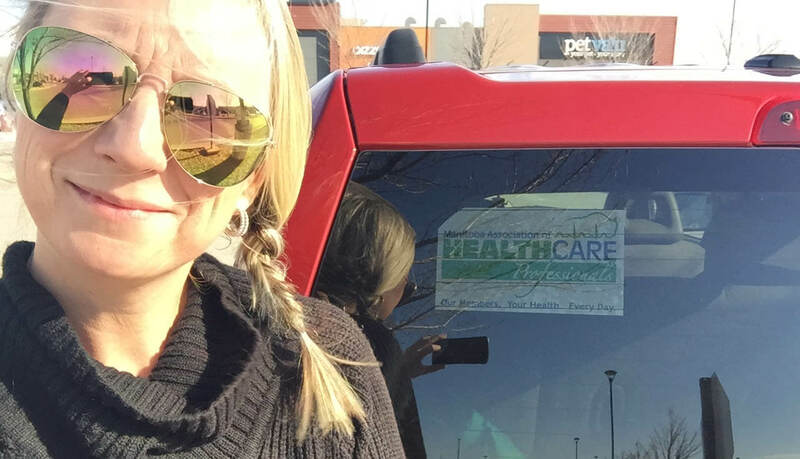 Congratulations to Tara Fillion, an MAHCP Member Advocate, for being our November Window Sticker contest winner. The Window Sticker contest is open to all MAHCP members and the monthly prize is a $50 gift card of the winner’s choice. If your name isn’t selected, it stays in the pot for the following month, so those who entered after October’s AGM and through November still have a chance to win. We’re planning on keeping this contest going over the next few months, so enter as soon as you can for more chances to win. There will be stickers available at upcoming site meetings with MAHCP President Bob Moroz. Please visit our website mahcp.ca often to view our calendar, located right on our home page. Events will be added as meeting rooms are booked.